The loophole in the government policy was discovered by Peter Barker, a consultant on housing policy, from Romford and was put on his Rights Net blog – which immediately went viral. His findings mean that around 40,000 can appeal to get their money back from the Department for Work and Pensions. Last week the Government conceded that Mr Barker was onto something, issuing a circular telling councils that exempted tenants should be refunded all money deducted under the policy since 1 April. For many people, the draconian social engineering policy of the government has already caused considerable distress and financial hardship. 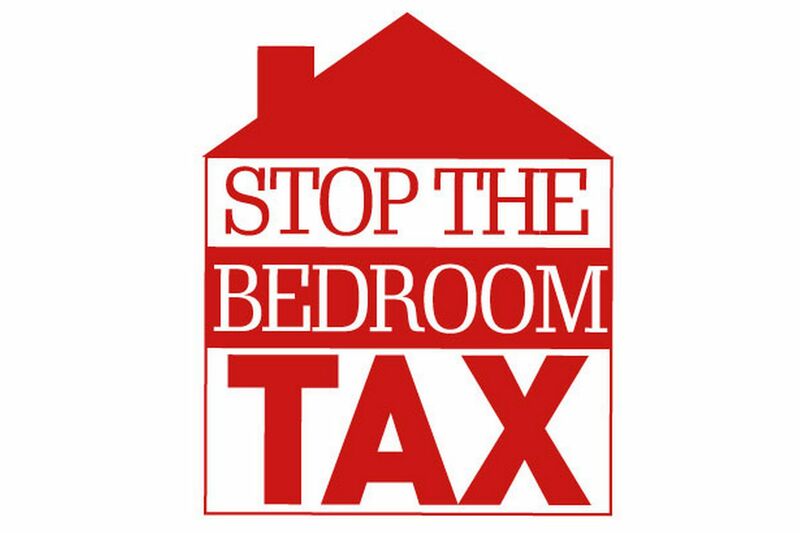 Families who have lived in the same home for decades have been forced to move to smaller accommodation, often moving from secure accommodation to the volatile and unsecure private sector (which has resulted in the higher cost of renting being paid in housing benefit). Mr Barker discovered. When the Department for Work and Pensions drafted the controversial legislation it did not update housing benefit regulations dating from that year. This is the measure of the general incompetence in devising and implementing welfare reforms – and a measure of the incompetence of the current government overall. You can read more about Peter Barker on the Guardian’s website, or visit his website, Rights Net for more interesting information on welfare rights.